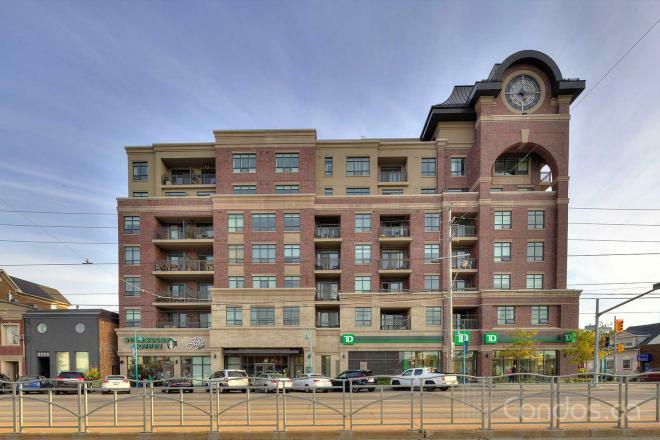 Thinking of buying a house or condo in Long Branch, Etobicoke? 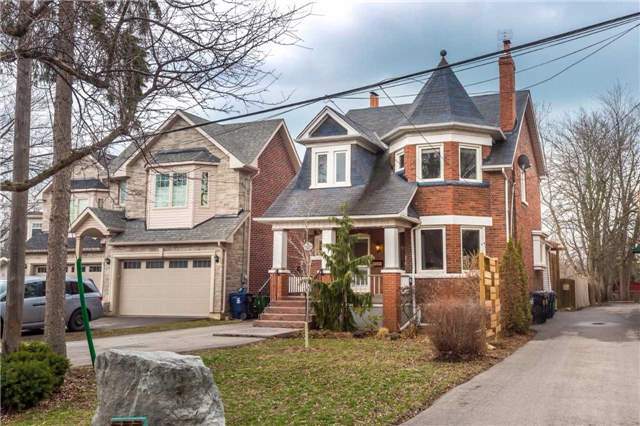 Our guide to Long Branch real estate below, will help you decide if this is the neighbourhood for you! Hover over each box to learn about The Vibe in Long Branch. Easy access to transit and highways, great parks and trails! Shared driveways, many homes have no garages. Older homes will need TLC. 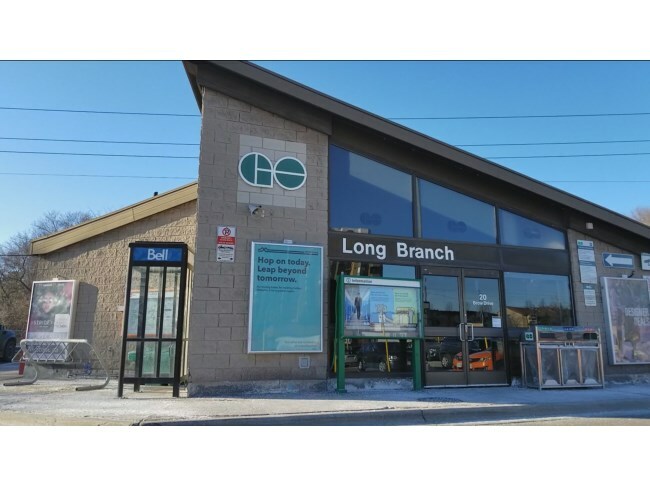 The North Boundary of Long Branch is the CNR/Via Rails train tracks and goes South/West to Marie Curtis Park, a 100 acre park that border with Mississauga. The Eastern boundary of Long Branch goes to Twenty Third and Twenty Fourth Street to South of Lakeshore. In the early 1900’s Long Branch was like cottage country for Torontonians who wanted to escape the hustle and bustle of downtown to enjoy a slower pace. Many of these cottage homes are still around today. This well established community has many shops owned and operated by local Residences. You could expect to enjoy water trails, picturesque views, vibrant shopping, library, cafe and more! 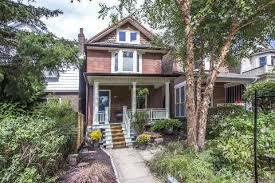 High schools are in New Toronto, just east of Longbranch and still within walking distance, check out our New Toronto link for more information on high schools. 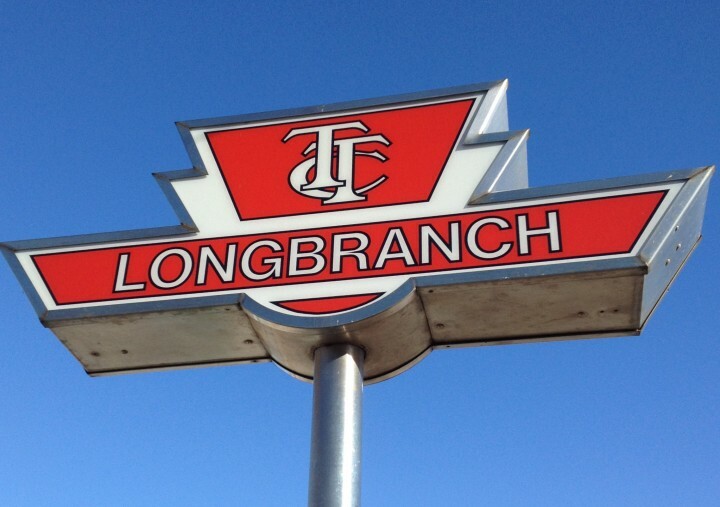 Long Branch Loop is where you could get the 501 Queen Streetcar , Islington Bus 110, 110A & 110B, Shorncliffe 123 & 123A and MiWay (Mississauga) Bus 5 Dixie North & 23 Lakeshore. Definitely not cookie cutter. 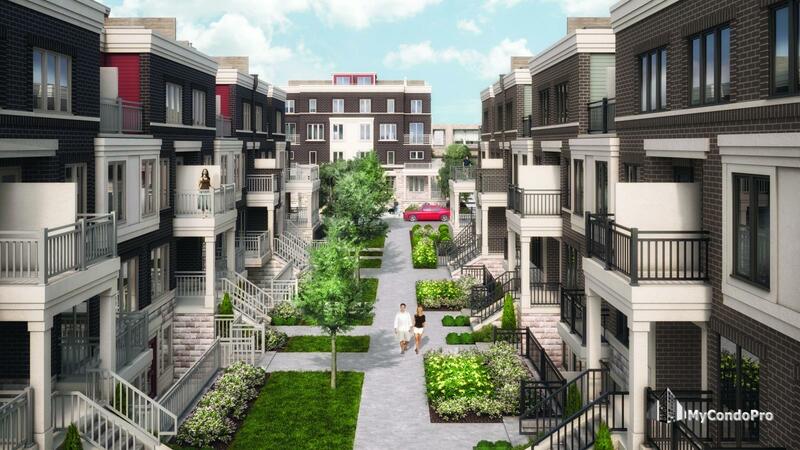 You will find a good mix of everything from detached, semis, townhomes, stackable townhomes and condos. 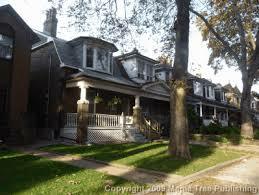 Many older houses are being torn down, lots severed and replaced with larger modern homes. 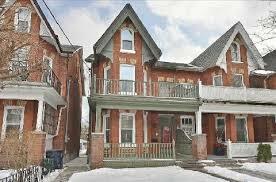 She purchased her first property in Downtown Toronto and soon had the itch to go more West-End. That was when she discovered the Long Branch community and has called it home for 10 years. Tyler is a member of the Long Branch Neighbourhood Association and Long Branch Heritage Committee and participates in many South Etobicoke festivals and events. Page & Percival was the perfect fit for Tyler’s bubbly spirit as she wanted a brokerage that had the same passion for helping others, a strong support team, fantastic marketing and active in the community. Tyler specialized in First Time Buyers, Leasing and Property Management.